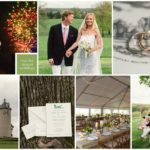 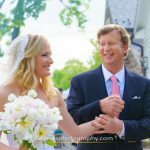 Katy + Andrew’s Wedding Published on Martha Stewart! 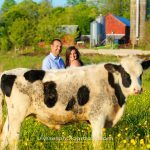 Michelle + Mark’s Engagement Photos! 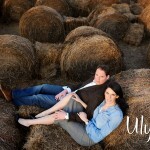 Juliana + Elie Published on Style Me Pretty! 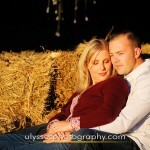 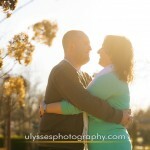 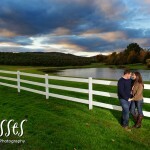 Juliana + Elie’s Engagement Session!